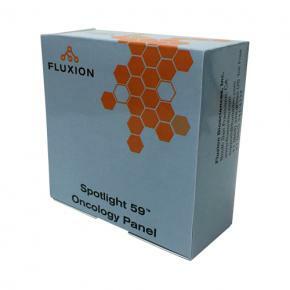 Until now, ERASE-Seq was limited to use on Fluxion’s 59-gene Spotlight 59 Cancer panel. ERASE-Seq is now available for use with Swift Biosciences’ Accel Amplicon 56G panel and Illumina’s TruSight Tumor 15 panel. 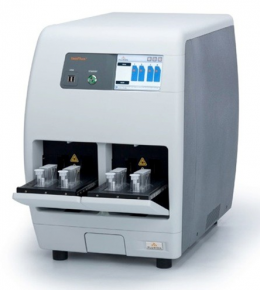 Other custom and commercial panels are also compatible with ERASE-Seq, and can be added following validation testing by Fluxion. ERASE-Seq bioinformatic analyses for the Swift Biosciences 56G and Illumina TruSight Tumor 15 panels are available immediately via cloud-based analysis. ERASE-Seq is modular and can be optimized to different sequencing protocols, sensitivity targets, and input DNA quantities.